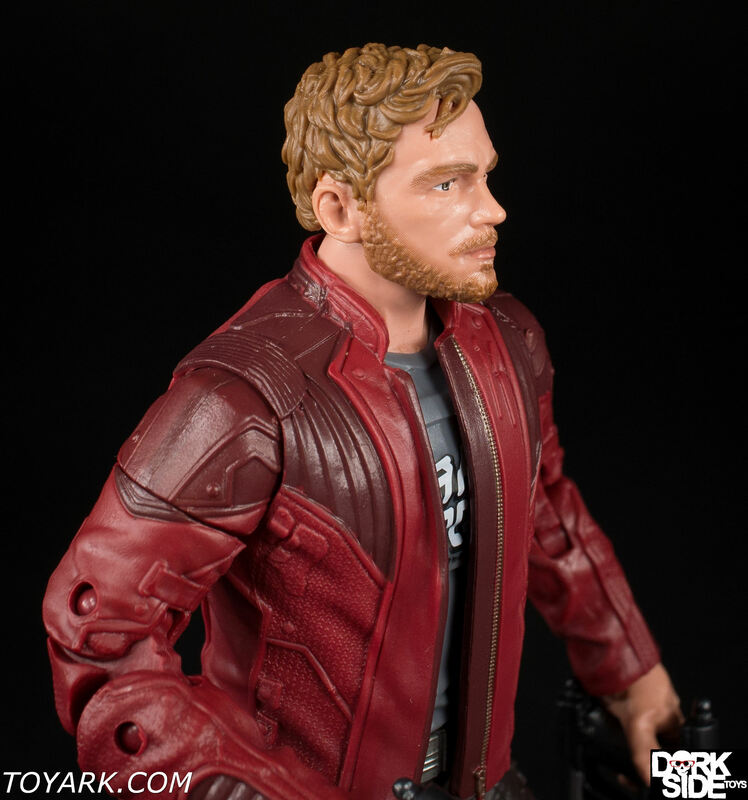 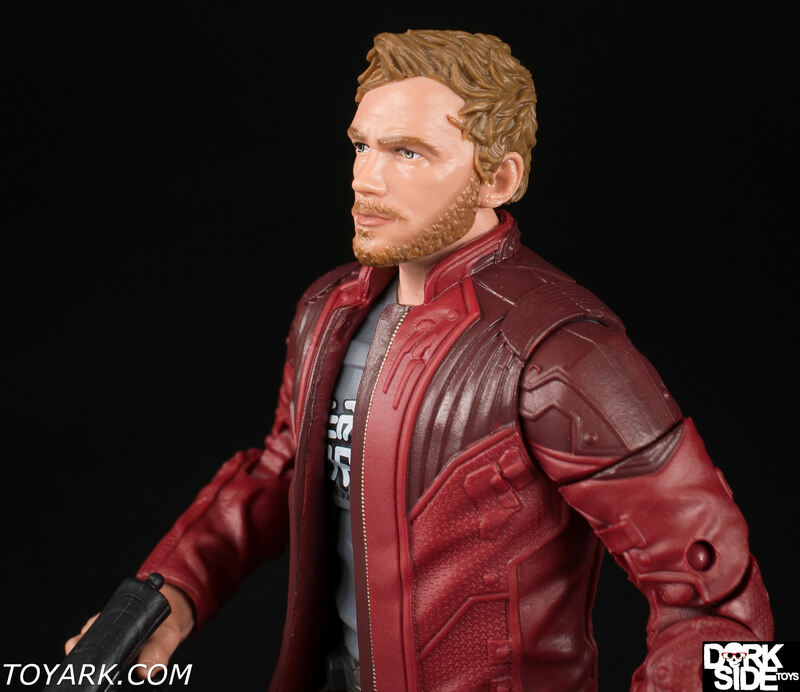 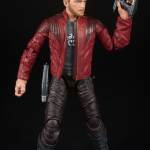 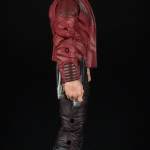 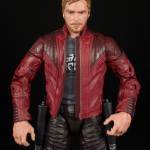 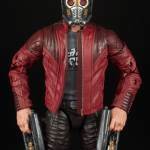 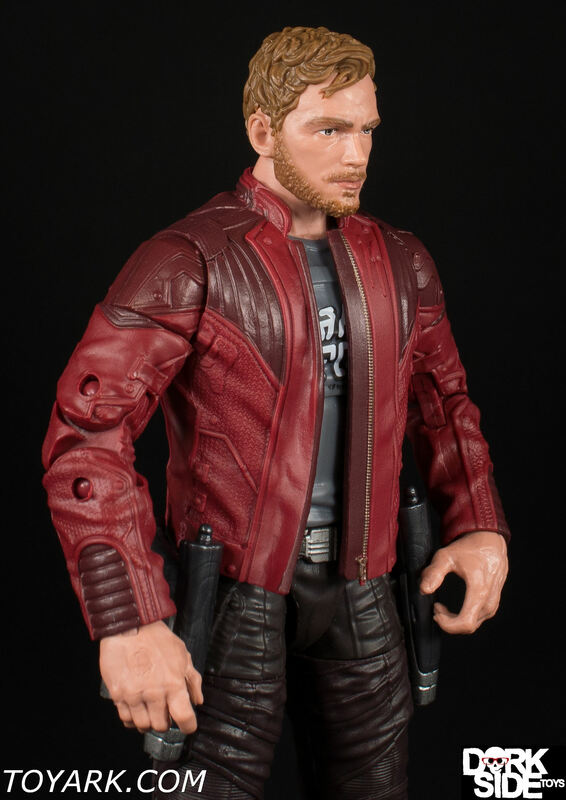 Peter Jason Quill, also known as Star-Lord, originally from Earth, he was captured and adopted by the space pirate known as Yondu Udanta, after his mother tragically passed away. 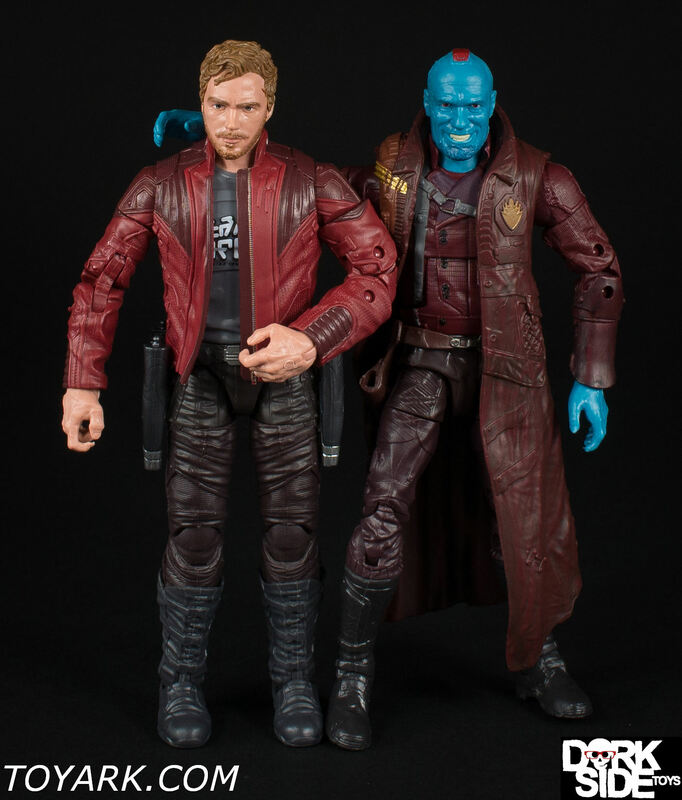 The young human was raised among Yondu’s crew calling themselves the “Ravagers“. 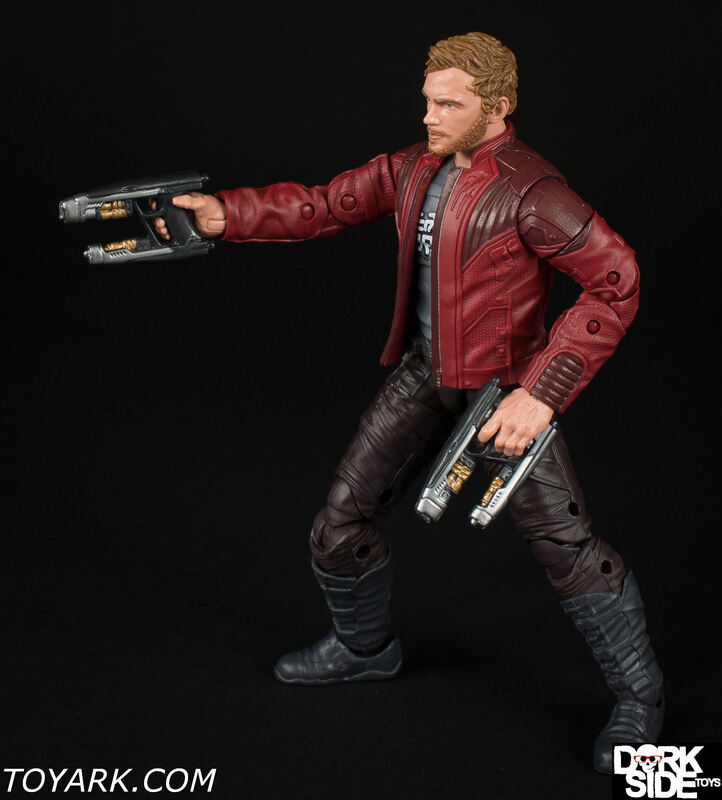 Quill eventually became an expert pilot, gunslinger and thief. 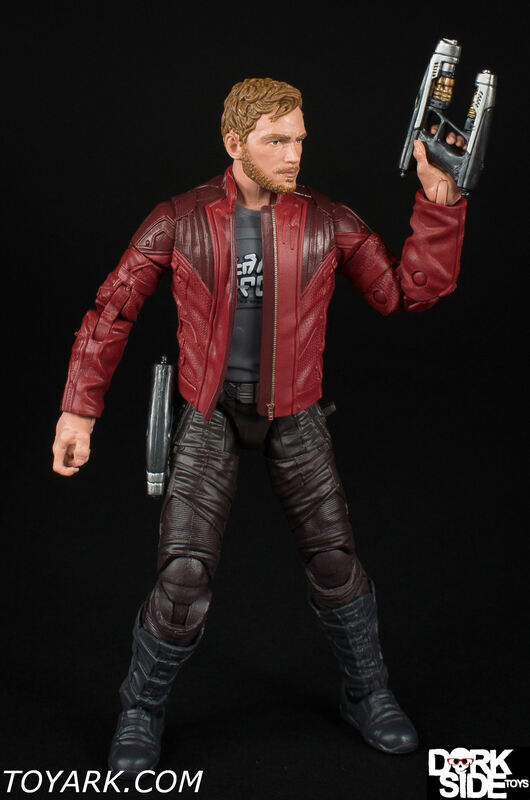 After learning of a great threat to the galaxy, Quill becomes the leader of an unlikely group of heroes the Guardians of the Galaxy to defend it and it’s people. 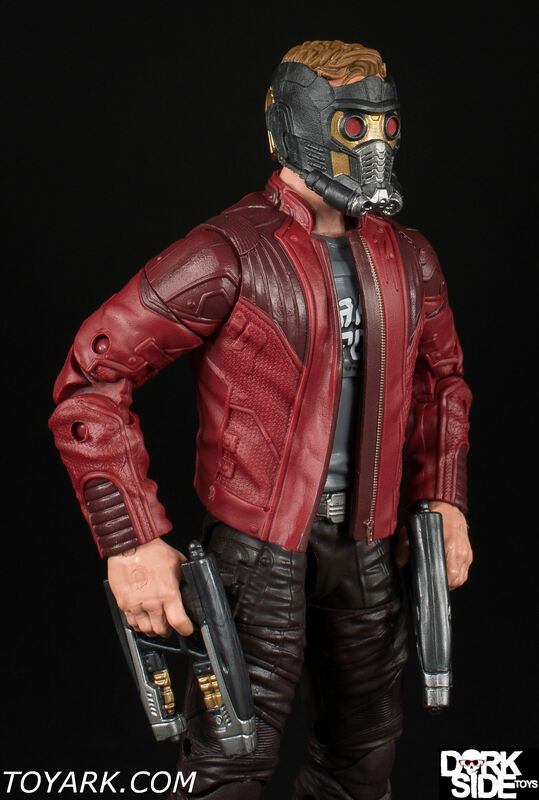 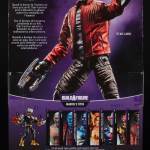 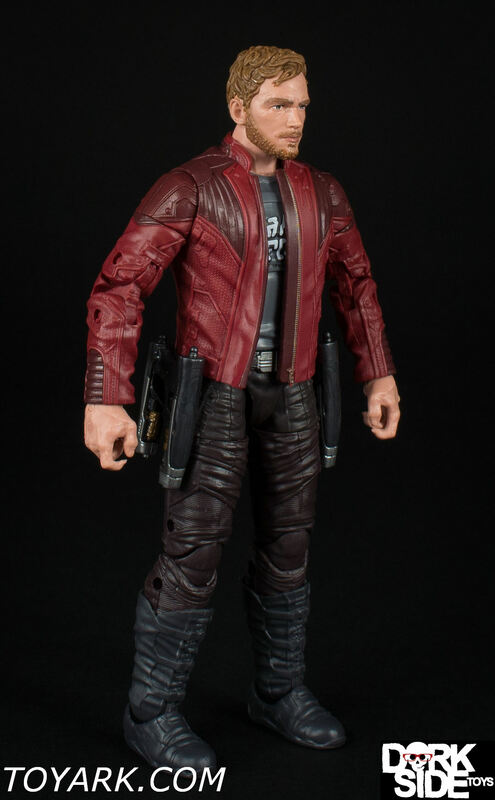 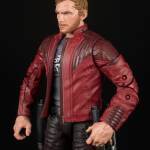 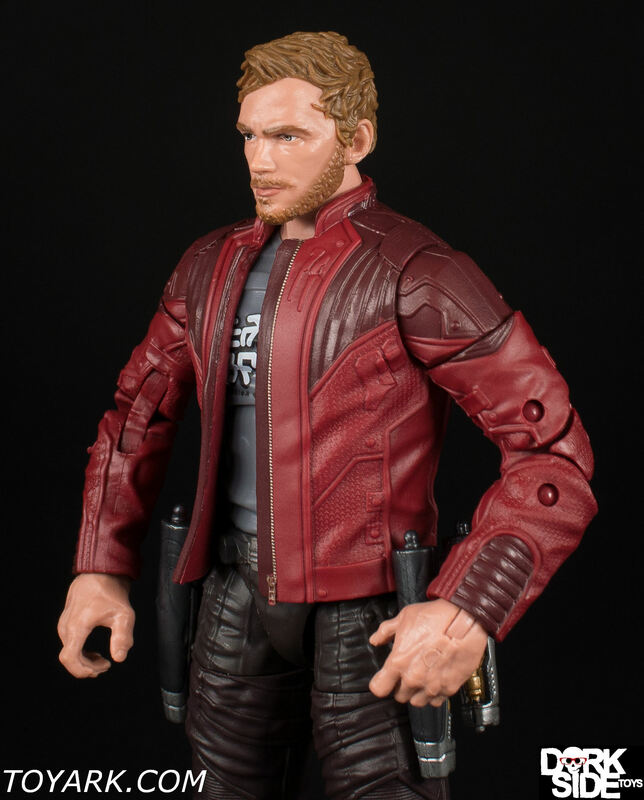 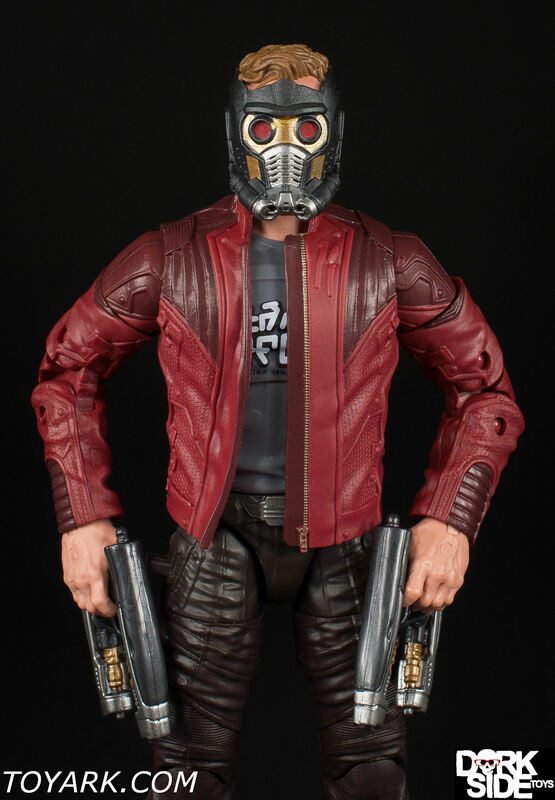 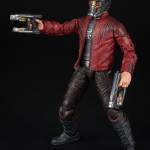 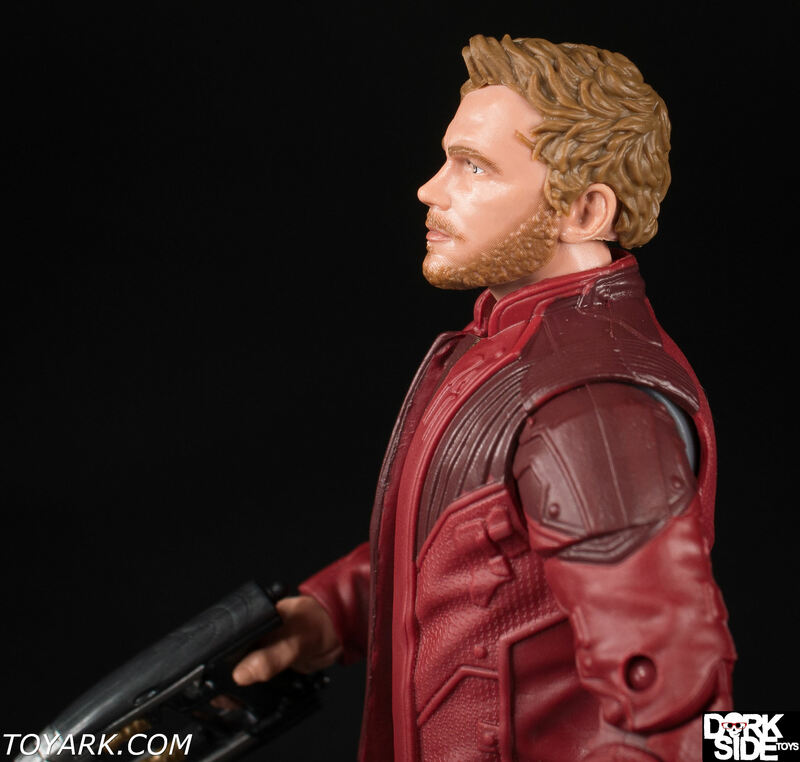 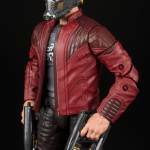 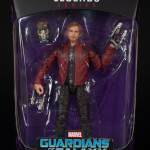 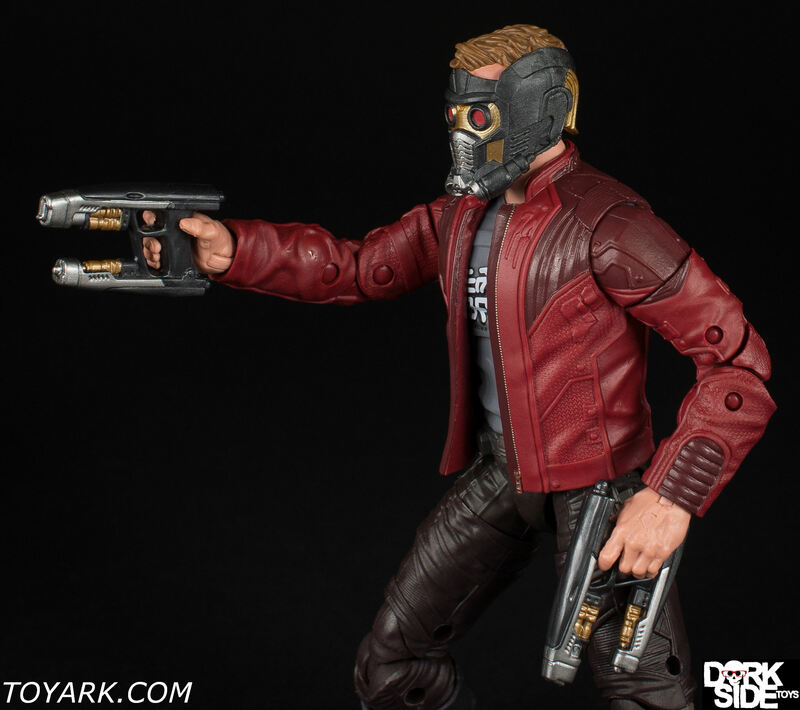 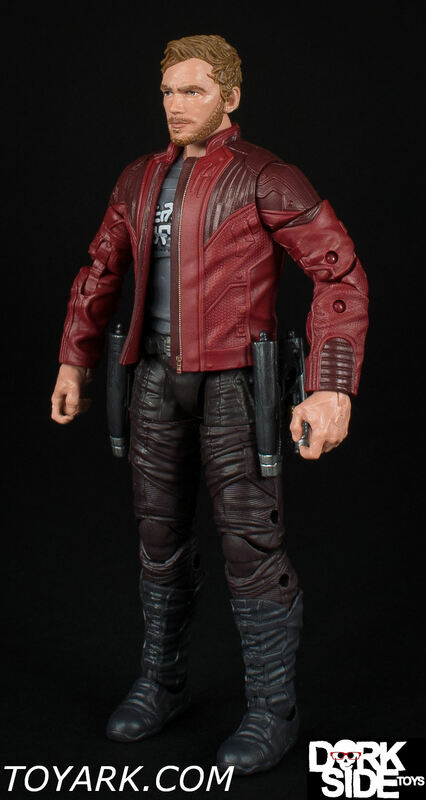 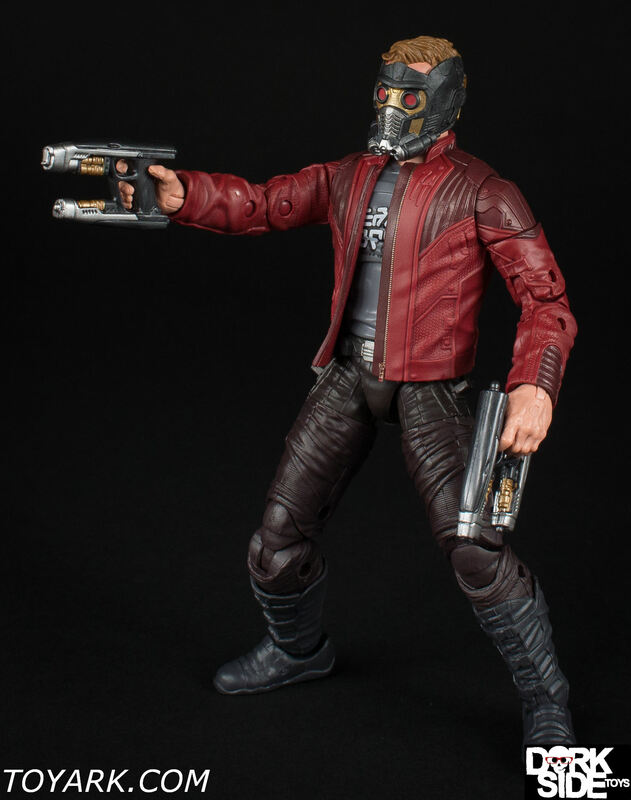 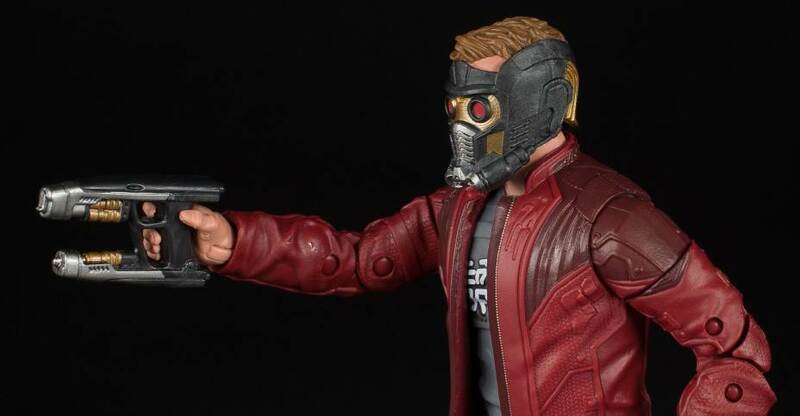 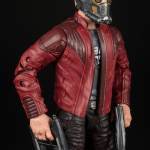 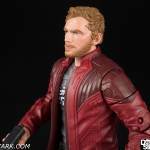 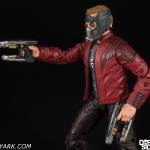 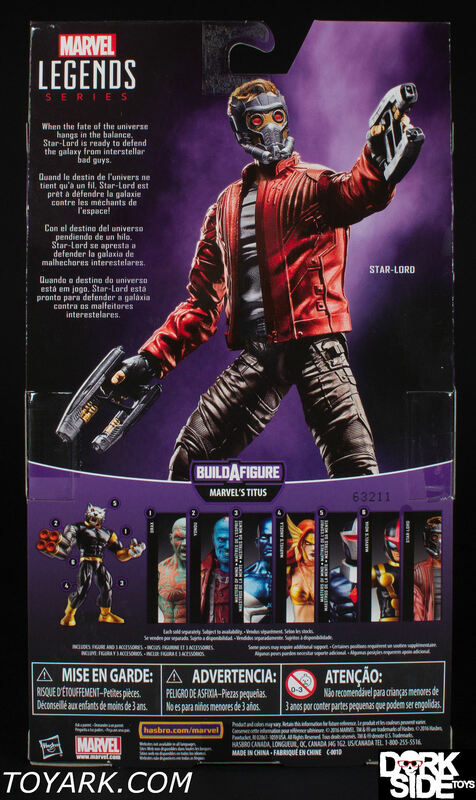 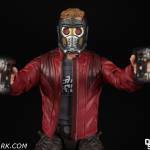 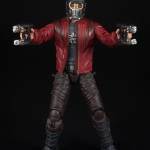 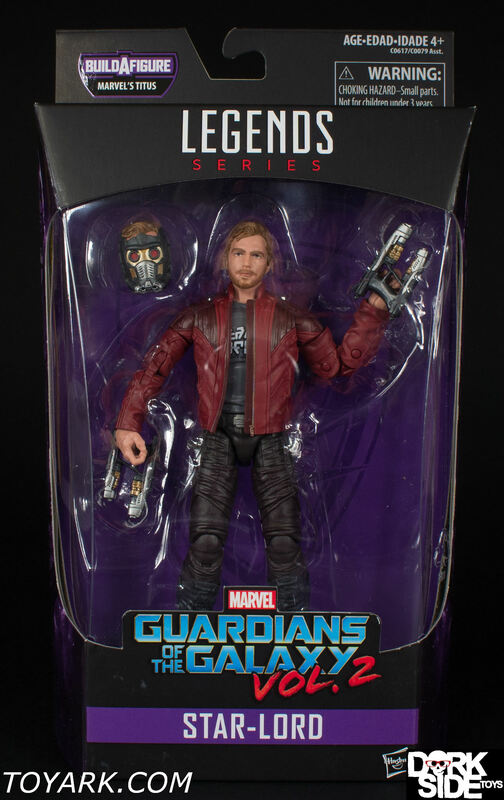 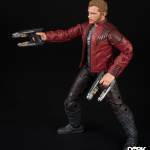 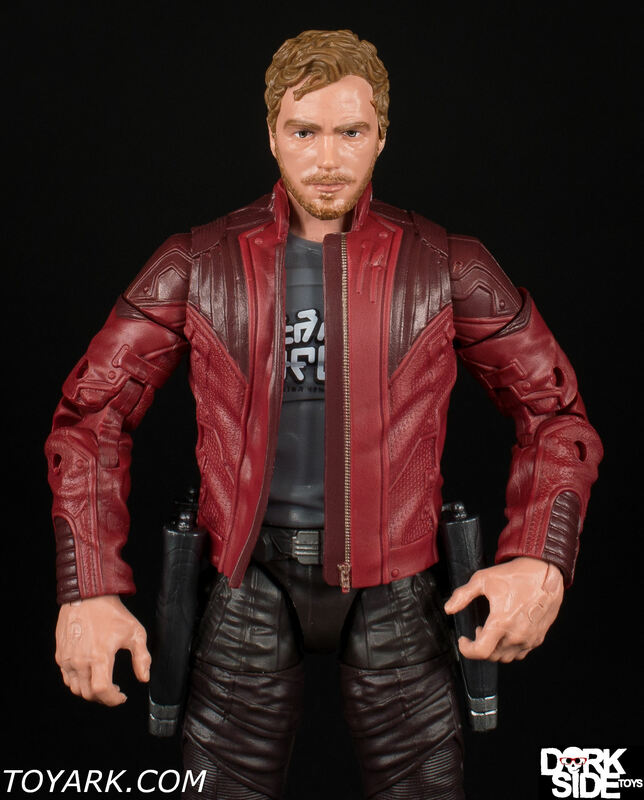 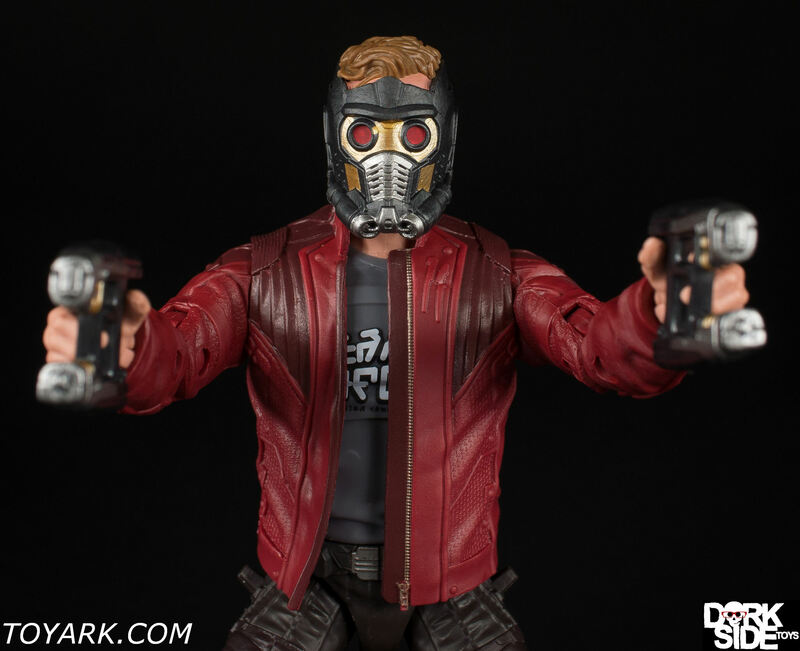 Star-Lord is for me the best figure of the wave. 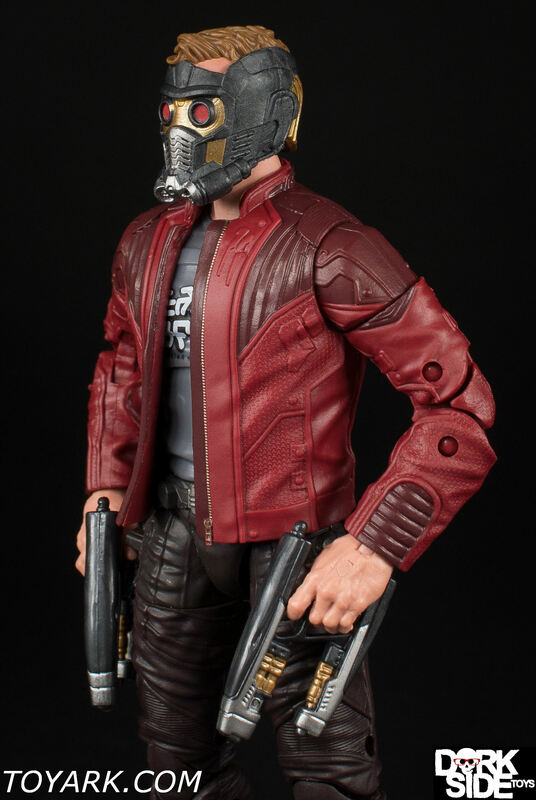 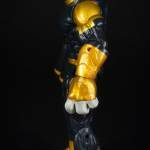 It’s all around sculpting and design are on-point and so are the paint applications and weapons. 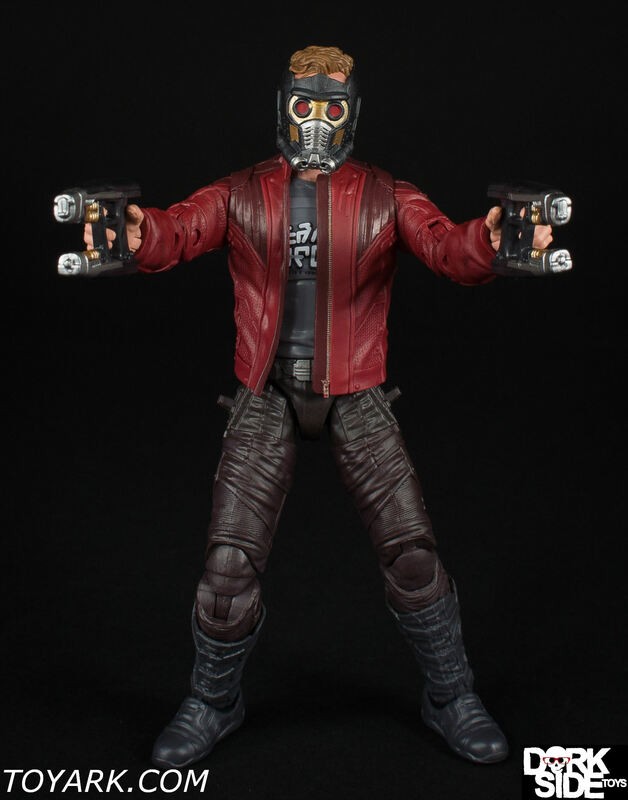 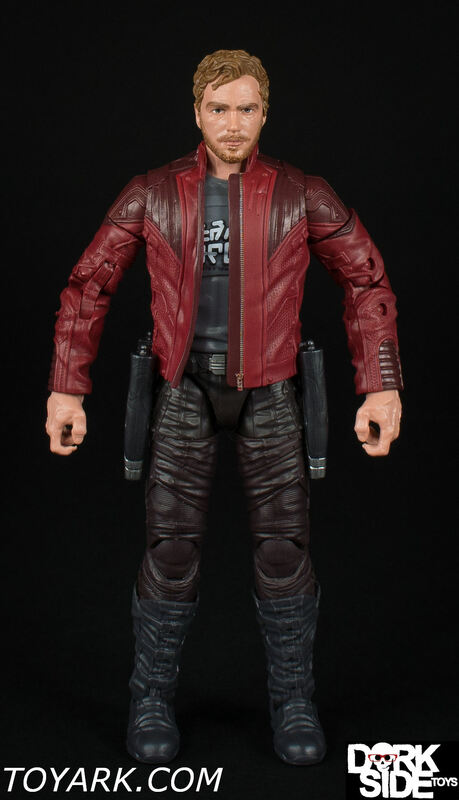 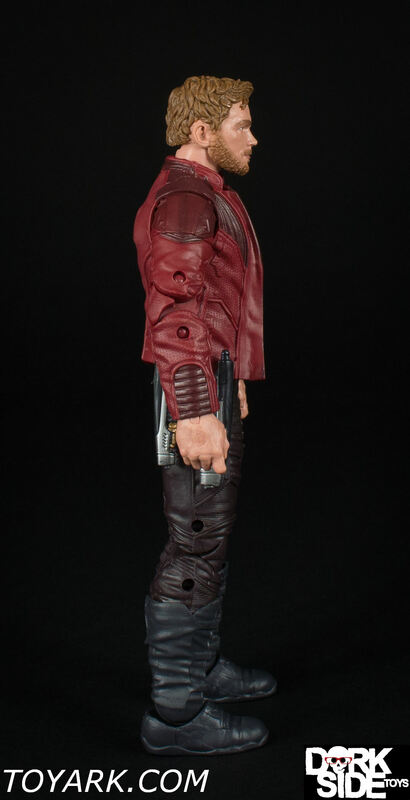 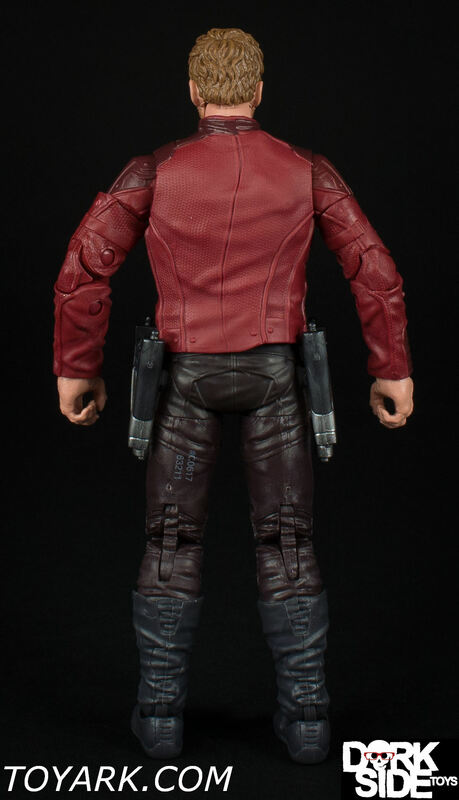 It’s one of those high quality MCU figures that always seem to get more love then comic versions. 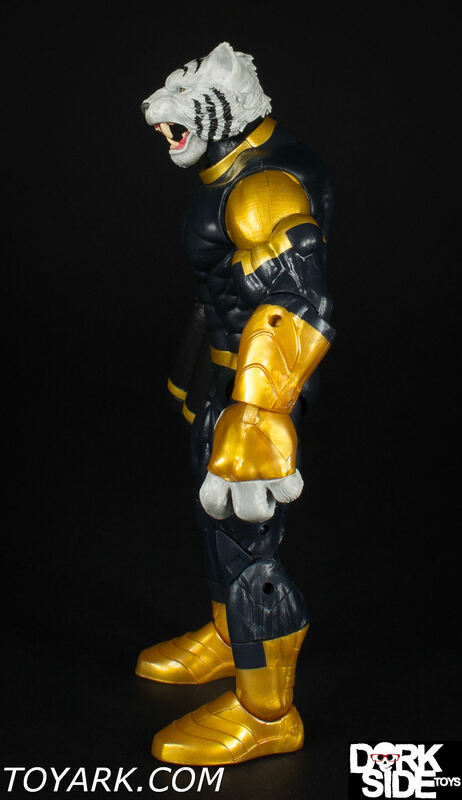 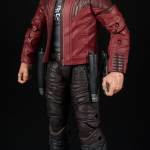 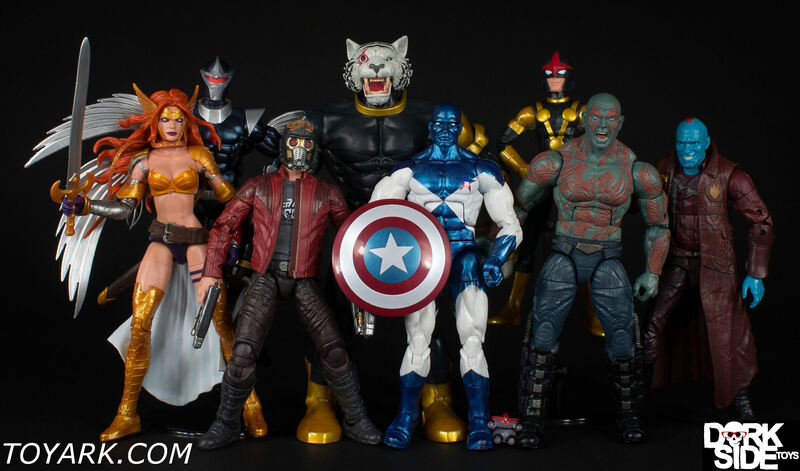 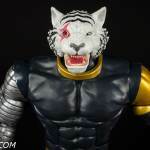 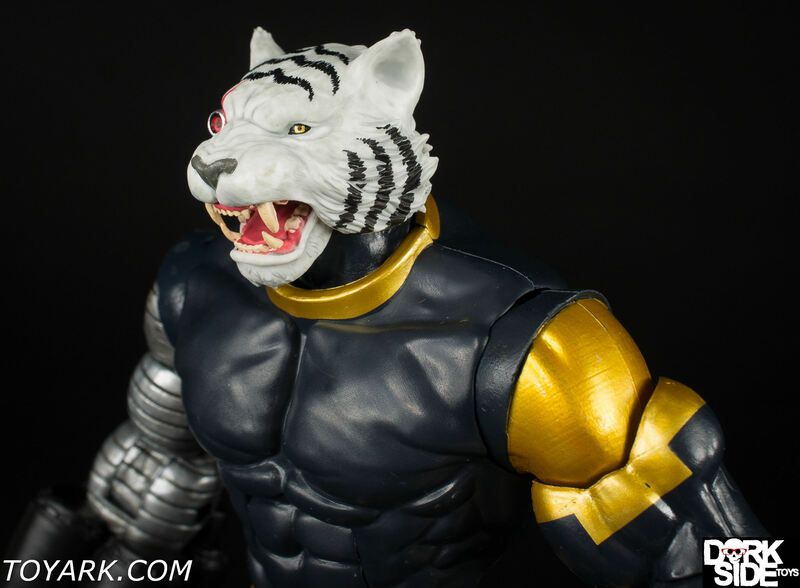 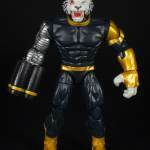 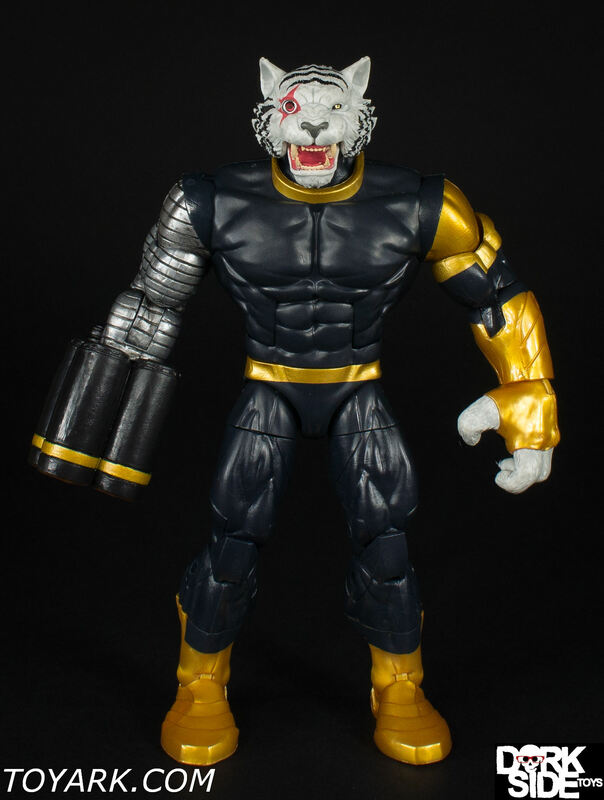 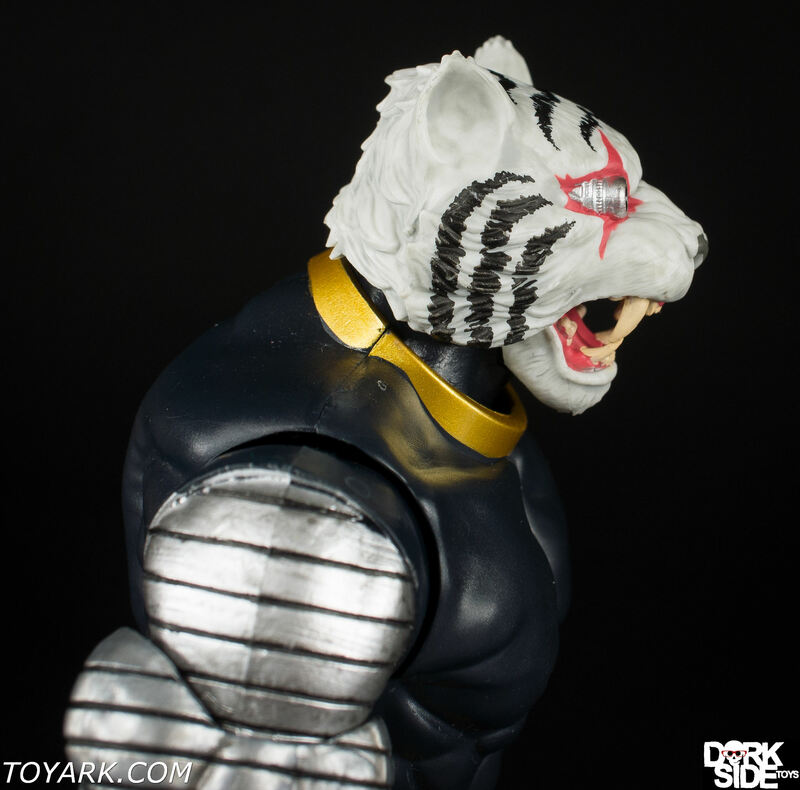 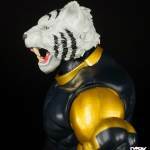 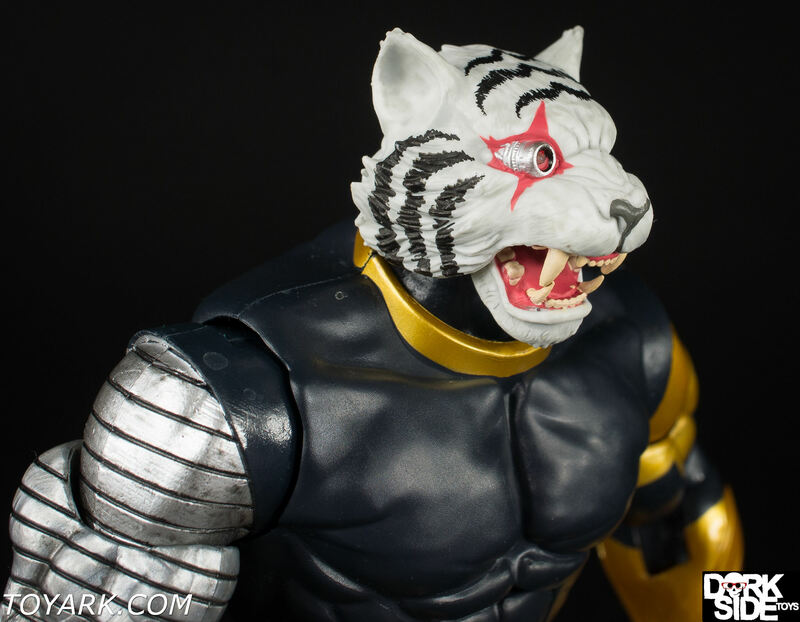 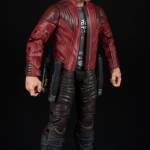 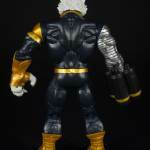 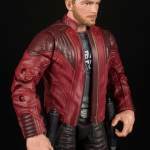 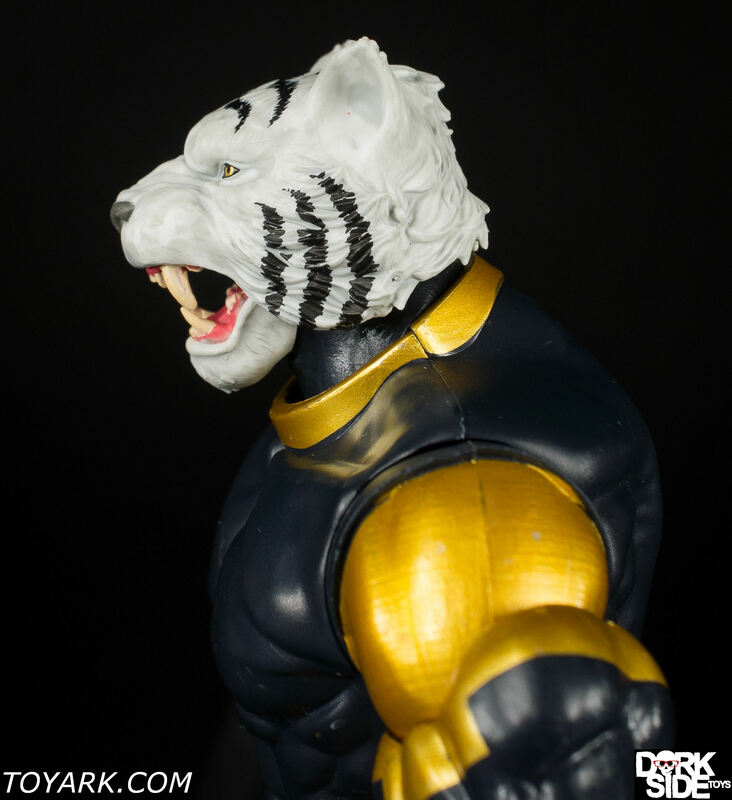 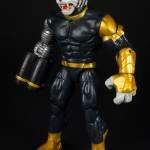 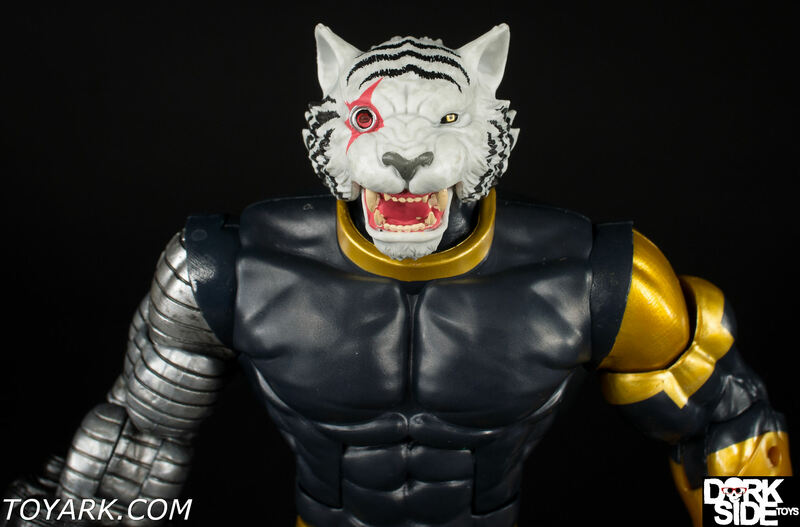 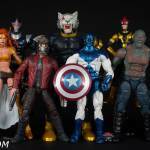 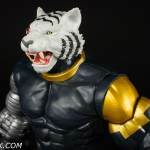 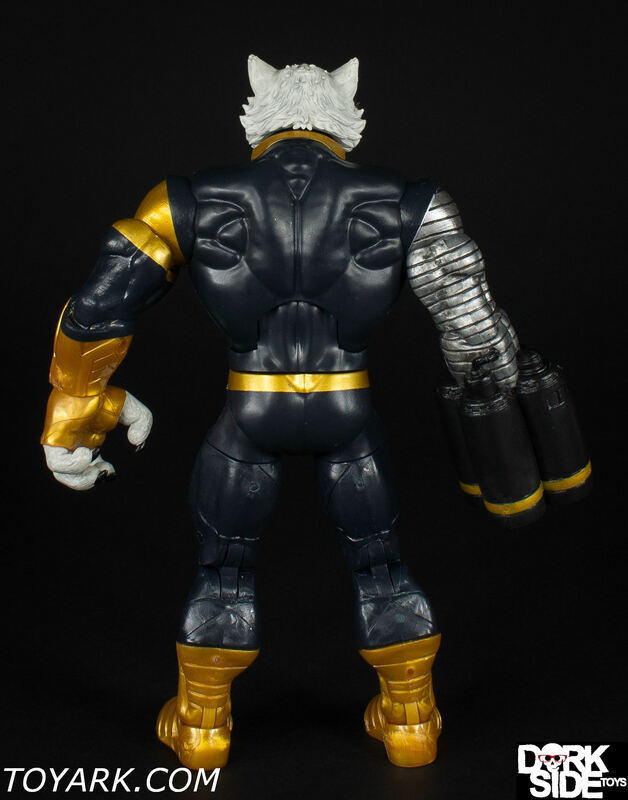 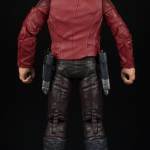 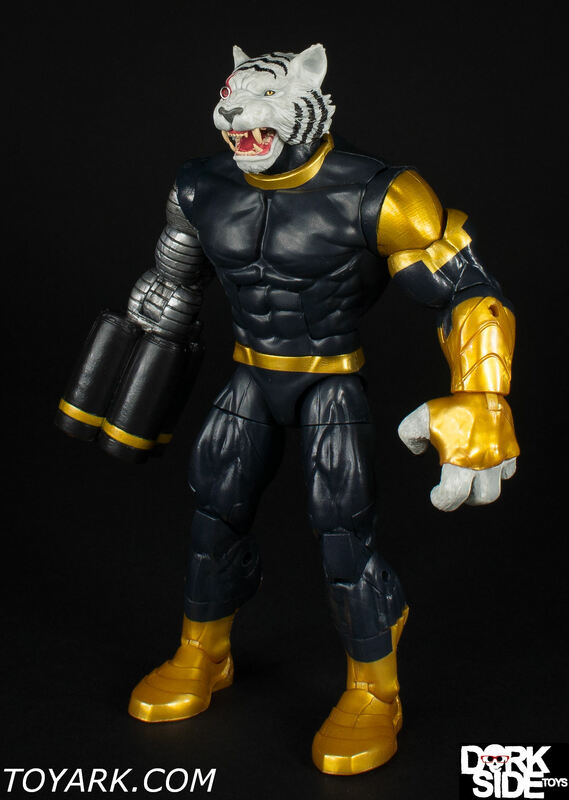 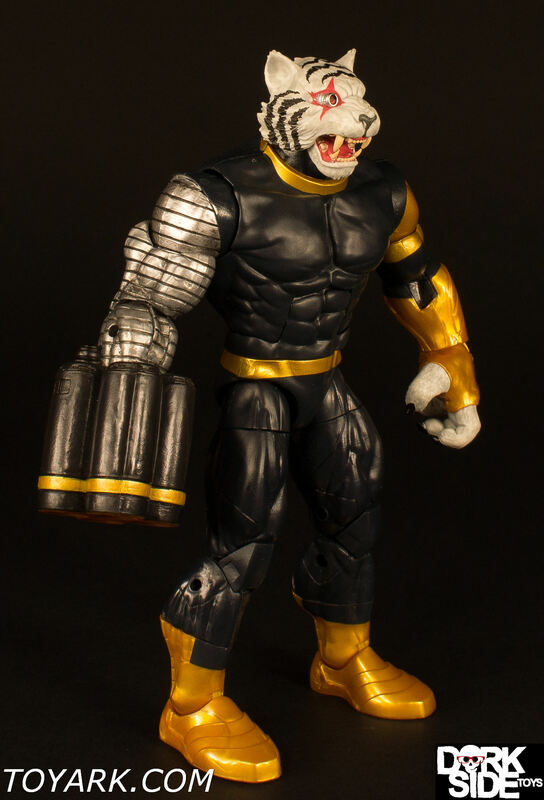 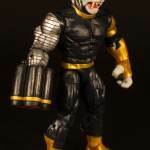 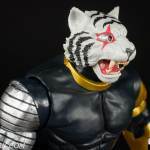 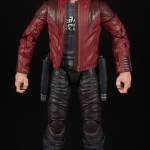 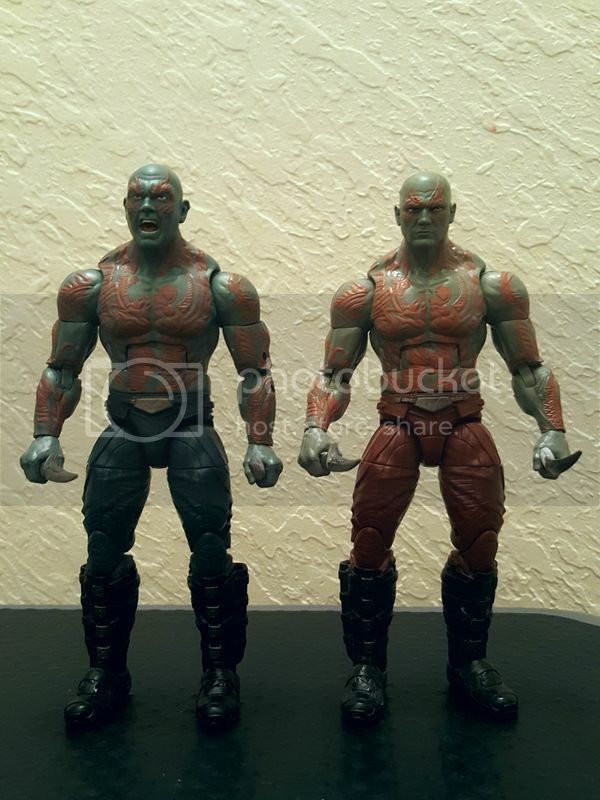 I wish I would say the same for the clunky Titus BAF figure that I feel is a big let down. 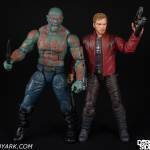 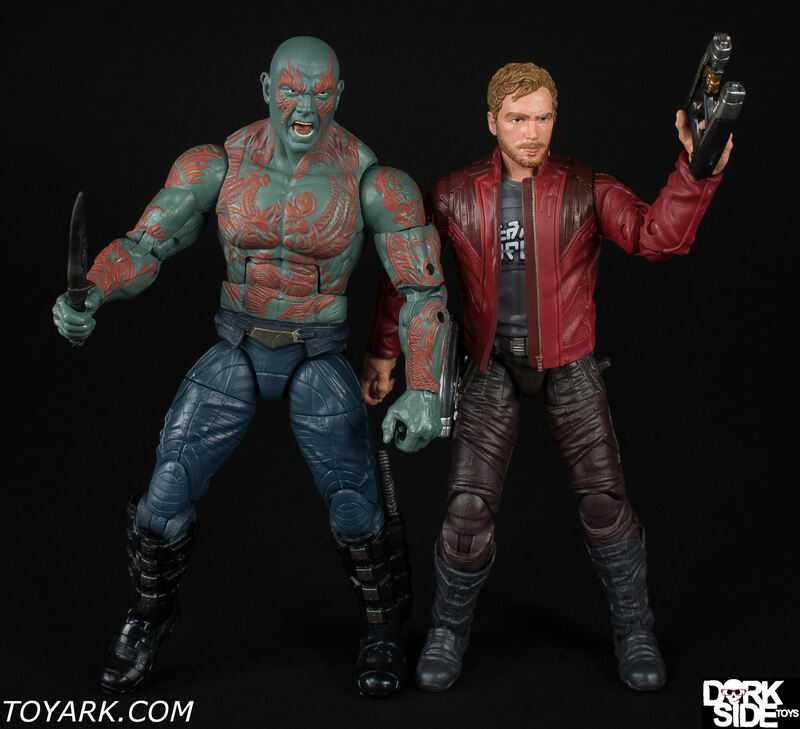 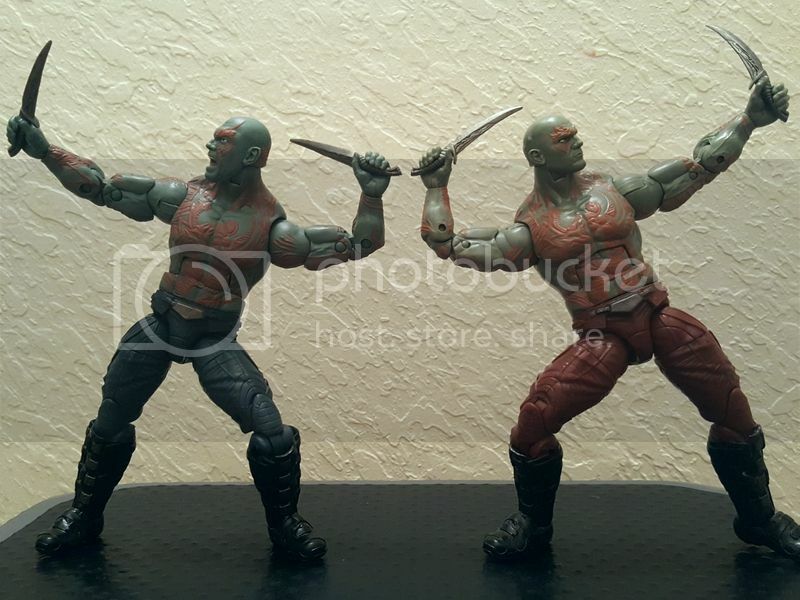 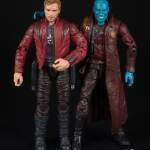 Star-Lord is a snap grab and Titus is an instant sell off.